The most obvious efficient storage spaces you can think of are draws and cupboards, however, why settle for one or two when you can have five! The Linea Roomset from Synergy, for example, is taking a step further with maximising storage with its stylish slim fit design and numerous separate storage spaces. The Linea bathroom range offers a choice of sizing and furniture combinations, allowing you maximum flexibility when designing your new bathroom. Here you can store all of your bathroom essentials and accessories with ease and not have to worry about searching for the soap through a jungle of toothpaste and tooth brushes. Bathroom furniture is becoming increasingly economical in its design with every new season. Now you can mix style and storage with ease! What if we told you your mirror could open up into a cabinet? Magic! 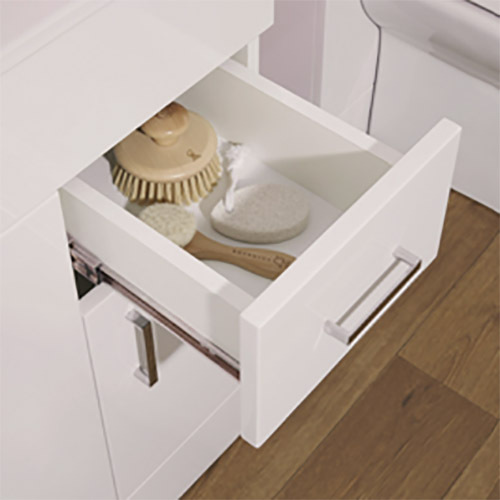 This modern practical storage space is a must have when it comes to putting your essential toiletries away after the morning and nightly routine. The best thing is everything is hidden, keeping your bathroom looking clean and stylish as ever! In this modern world, space is becoming more and more difficult to find, with new apartments and houses seemingly becoming smaller and smaller. As a result, top bathroom manufacturers like Synergy and Kartell have evolved their designs to feature incorporated storage space. This is an ideal solution for any home. Want to browse more mirror cabinet styles? Click here! Pretty much everyone can relate when it comes to the build up of random shampoo battles, tubes, jars and other clutter on the side of your bath or on the floor of your shower enclosure. Glass shelving could be the lightweight answer to handling your rogue shower and bath bottles for good. One or two shelves can sit above your bathtub where you can place all of your shower bottles or ever towels and toilet rolls. Only have a shower? A simple but efficient item to have in your shower is a shower caddy. This can be a practical storage solution and an easy instalment when it comes to storing your shower gels, creams and sponges. Where there is warmth, there is storage. 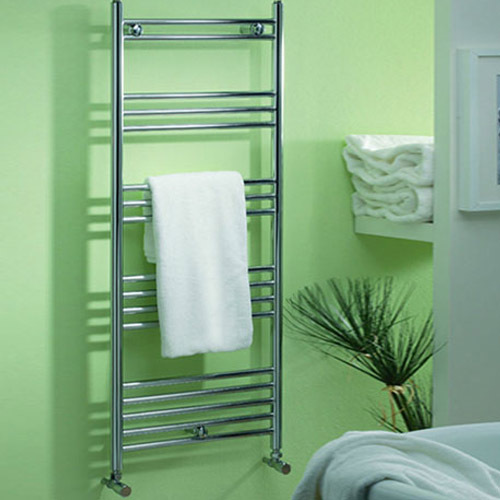 Why have a big long bulky radiator taking up most of your precious bathroom space when you can have a nice thin ladder towel rail radiator? 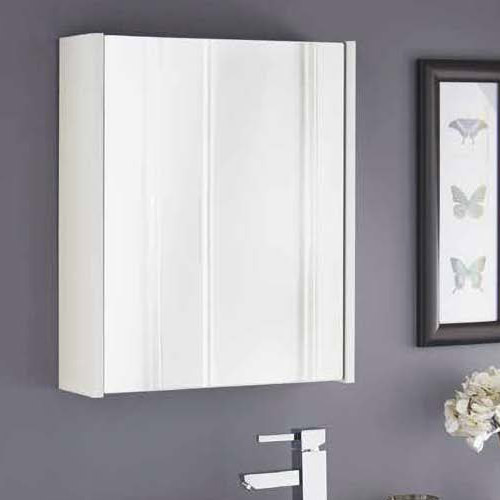 While also looking stylish in your bathroom, the towel rail can keep your towels nice and warm for when you eventually step out of that nice relaxing bath. Towel rails and radiators are an often overlooked way of storing bathroom items which would otherwise cause clutter and look untidy. This is just one of the many advantages of choosing a stylish, designer towel rail rather than a boring, old-fashioned style radiator. Want to see more designer rails that you will fall in love with? Click here! If you would like any further information, or some friendly advice on any aspect of your bathroom, please feel free to contact one of our helpful advisors via the details below - we're always happy to help! 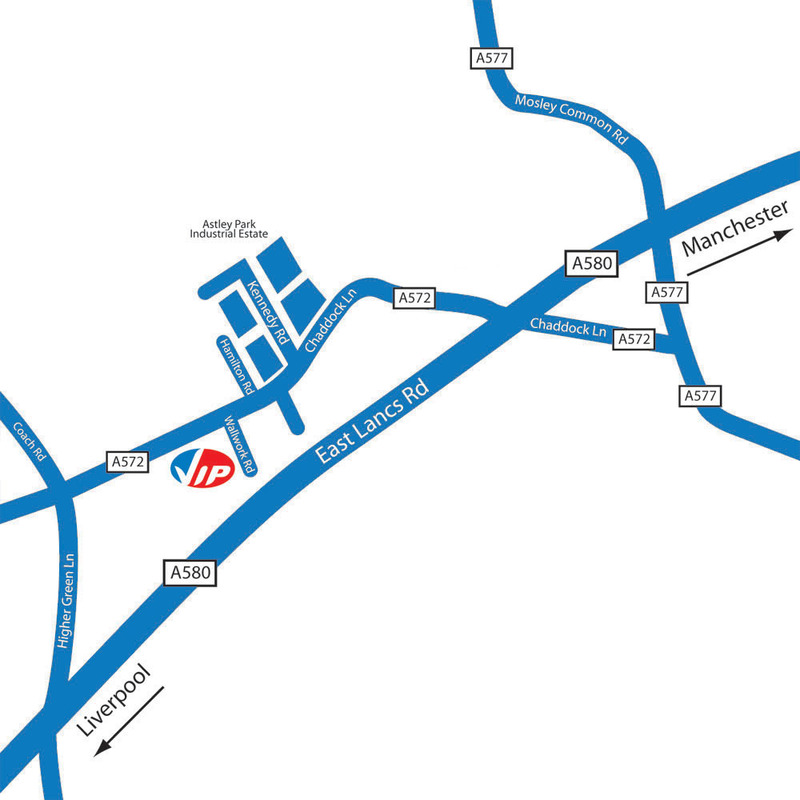 Call us now on 01942 885700 to speak to us, or use the links below to email us. We will get back to you with an answer as soon as possible. sales@vip-bathrooms.com - for all sales enquiries including bathroom designs and requests for more information on specific items in our range. returns@vip-bathrooms.com - in the highly unlikely event of an item being delivered incorrectly or being damaged in transit, please email any photos plus information to this address. david@vip-bathrooms.com - to reach the inbox of David Stephenson, responsible for all website sales enquiries. jordan@vip-bathrooms.com - to reach the inbox of Jordan Shannon, responsible for all online marketing and promotion. kyle@vip-bathrooms.com - to reach the inbox of Kyle Swindells, who handles our social media and writes our blog.